We conduct marine biological surveys for industry, management, research and conservation organisations. 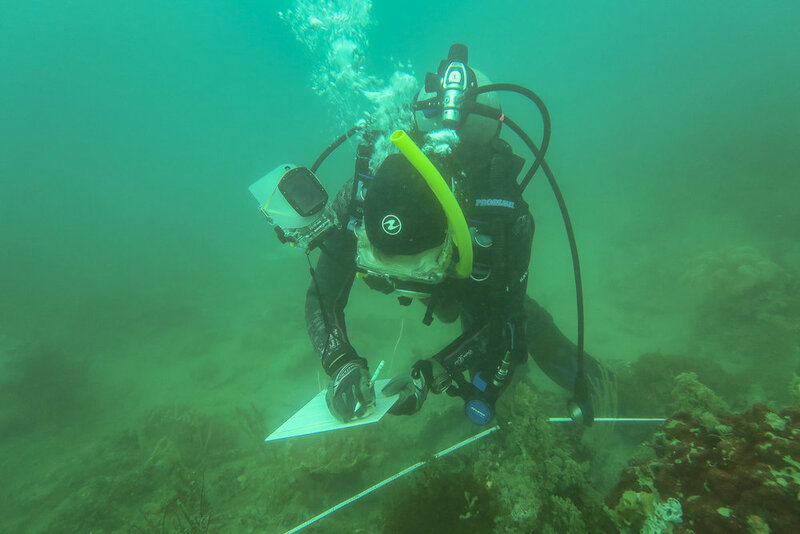 Whether it's coral surveys to monitor the effects of development, fish surveys to look at the effects of fishing or seagrass surveys to check on coastal ecosystem health, we can help with quantitative, statistically valid programs designed for your needs. New Item Published in News on recovery of reefs two years after Cyclone Debbie. Find out about our partnership, our key skills, our past and present clients, and our decades of experience both in Australia and overseas. Learn about the Great Barrier Reef, read selected past reports and check out our interesting content.